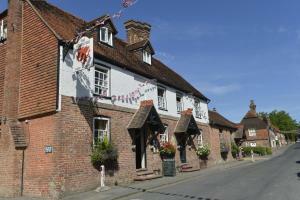 Situated in the picturesque village of Fletching, this country pub has a large garden overlooking the Ouse valley. It has a restaurant and a bar with .. 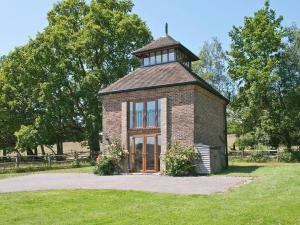 The Oast House offers accommodation in Nutley, 27 km from Brighton & Hove. 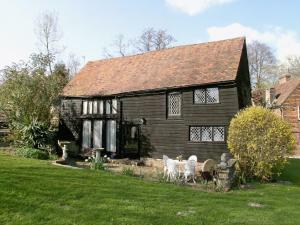 The property boasts views of the garden and is 33 km from Eastbourne. 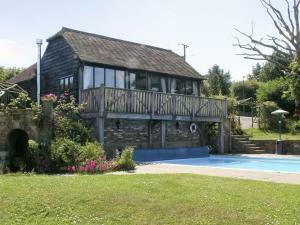 Ther..
Dodds Lodge is a holiday home set in Nutley in the East Sussex Region and is 27 km from Brighton & Hove. It provides free private parking. Free WiFi i.. 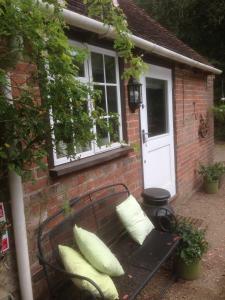 Located in Crowborough, Poundgate Park Cottage offers self-catering accommodation with free WiFi. 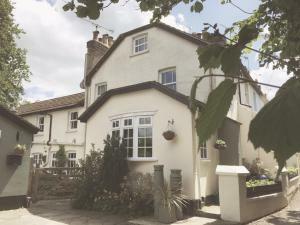 The property is 31 km from Brighton & Hove and free ..
Set in Danehill, Holly offers self-catering accommodation with free WiFi. The unit is 24 km from Brighton & Hove. There is a dining area and a kitche.. 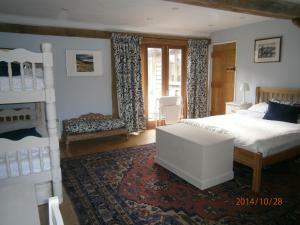 Located in Danehill, this holiday home is situated 24 km from Brighton & Hove. The unit is 33 km from Eastbourne. Free WiFi is provided throughout the.. 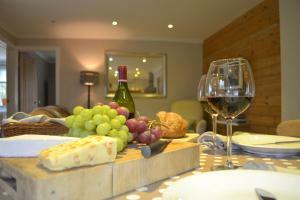 Located in Danehill, this holiday home is set 24 km from Brighton & Hove. The unit is 33 km from Eastbourne. Free WiFi is offered throughout the prope.. 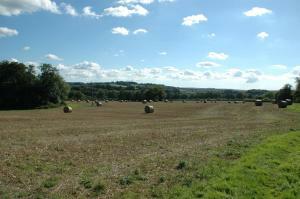 Located 24 km from Brighton & Hove and 33 km from Eastbourne, Tiger offers accommodation in Horsted Keynes. The unit is 41 km from Croydon. There is .. 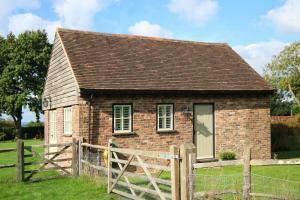 The Old Barn At Bolebroke is a holiday home featuring a garden with a barbecue, set in Hartfield. The unit is 46 km from London. Free WiFi is featured..
Stonehouse Farm Cottage is a holiday home with a garden, set in Crowborough in the East Sussex Region. The property features views of the garden and i..